The Hampton Inn - Suites Berkshires Lenox Massachusetts is located just south of Pittsfield Massachusetts and minutes away from Historic Downtown Lenox Massachusetts and Tanglewood summer home of the Boston Symphony Orchestra. Guests will enjoy this prime destination for culture and historic sites Edith Wharton*s The Mount Naumkeag and Ventfort Hall. recreation Catamount and Jiminy Peak. art Norman Rockwell Museum. theatre The Colonial Theatre Barrington Stage Company and Shakespeare - Company. world class museums The Clark Mass MOCA. dance Jacob*s Pillow and Mahaiwe. and music venues Tanglewood. just to name a few. 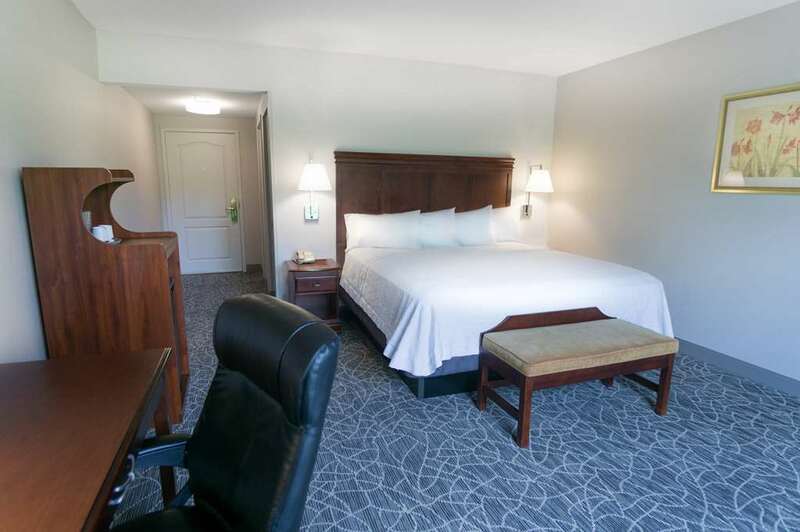 The Hampton Inn - Suites Berkshires-Lenox features 79 rooms and suites located in the heart of the culturally rich Berkshire Mountains. Guests will enjoy a welcoming atmosphere as they walk into lobby/seating area with fireplace and large screen television. Whether traveling for business or leisure you*ll find exactly what you need at the Hampton Inn - Suites Lenox. Along with earning Hilton Honors Points and Miles - you*ll enjoy a complimentary On the House hot breakfast daily exercise room indoor swimming pool business center on-site laundry facilities complimentary stay for children under 18 accompanied by parents and a meeting facility. Start your day with a complimentary USA Today Monday through Friday and the 100 Hampton Guarantee. Enjoy a relaxing cup of coffee or tea offered 24 hours a day and a fresh cookie at check-in. We love having you here at the Hampton Inn - Suites Berkshires Lenox Massachusetts. Arizona Pizza Lenox MA: Mediterranean cuisine prepared with a variety of local and organic ingredients for lunch and dinner. With delicious wines from around the world you will have no trouble finding the perfect pair. Rouge West Stockbridge MA: Enjoy delicious French cuisine with an ambience of romance and passion. Located right in the heart of the Berkshires it is a culinary and cultural destination.